Atomic Revenue today announced that Steph Nissen has joined its staff as the company’s new Director of Digital. In this position, she will be responsible for digital marketing strategy and implementation services management for Atomic Revenue clients. As a key member of the Atomic Revenue Leadership Team, Nissen will help shape the way Atomic Revenue serves its clients in the rapidly changing digital space. This new role was created for Nissen due to her expertise in digital marketing and eCommerce with a focus on social media marketing and search engine optimization, which was not directly supported by any particular member of the current leadership team. Nissen has worked in the marketing field for several years, starting her own digital marketing agency in 2014. She is now taking her experience in marketing, entrepreneurship, and business management to Atomic Revenue. 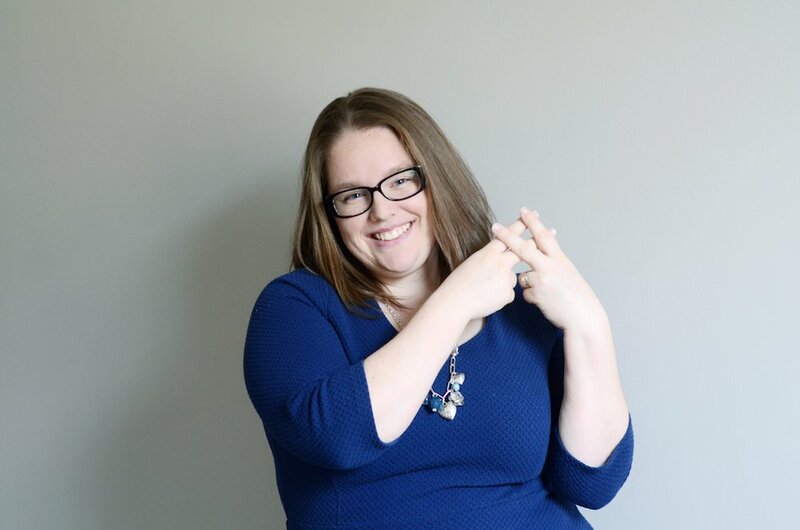 Nissen earned her Bachelor’s Degree in Web Development in 2014 and Associate’s Degree for Visual Communication in 2011. She has created overarching marketing strategies for a myriad of businesses including tech startups, local brick-and-mortar businesses, and international organizations. Nissen was named one of the Top 30 Women in Social Media in 2015 and has been listed several times as someone you should be following on Twitter. She’s a sought after speaker nationally on social media and content marketing. Since it’s founding in 2014, Atomic Revenue has become a leader in revenue operations for small to medium sized businesses with a national focus on integrated sales operations. The company’s expertise in whole revenue operations serves companies looking to expand into new markets, launch new products, increase their management capacity, and grow revenue.